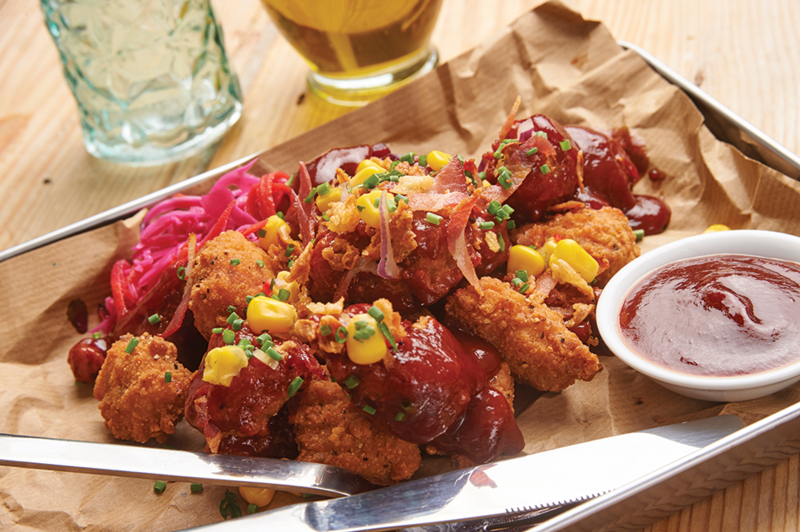 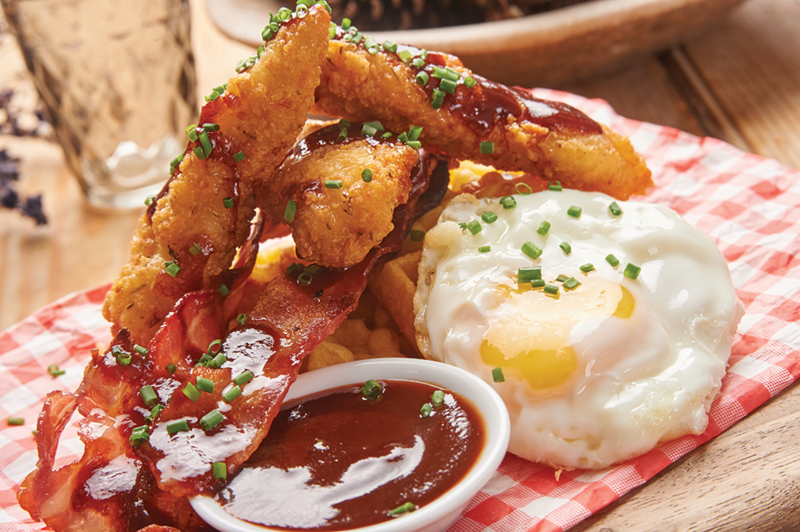 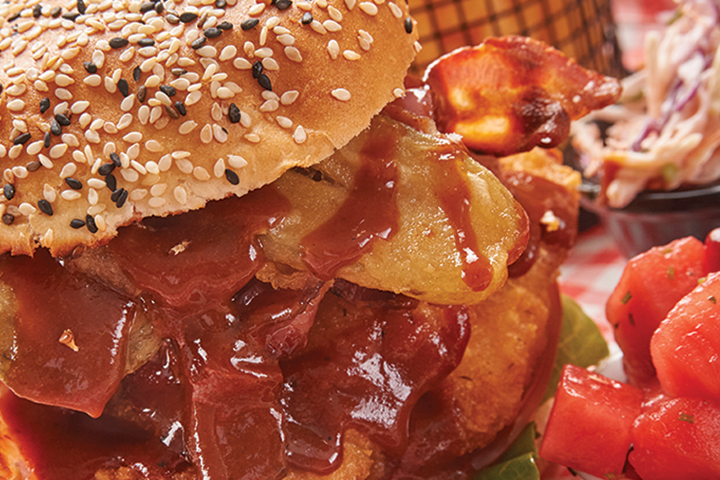 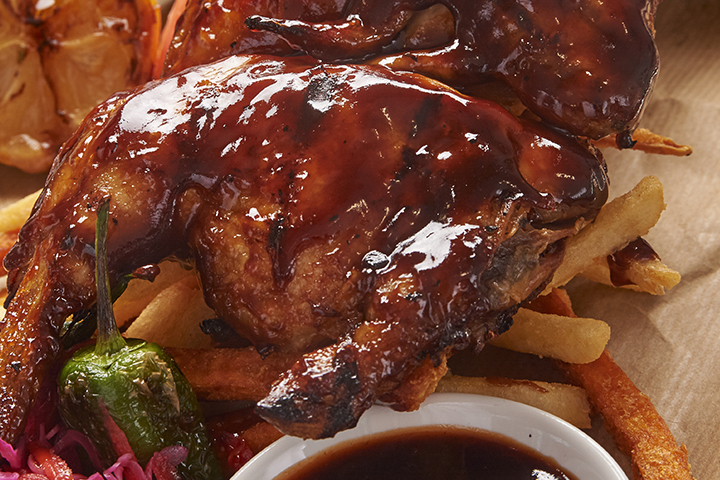 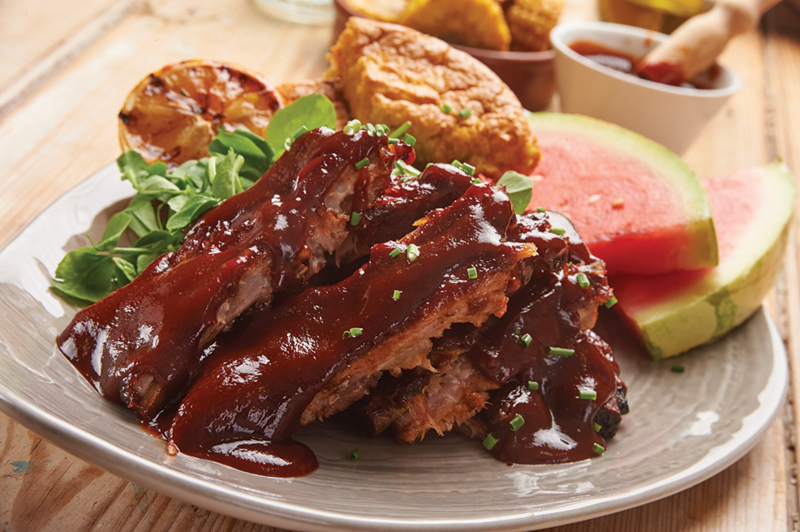 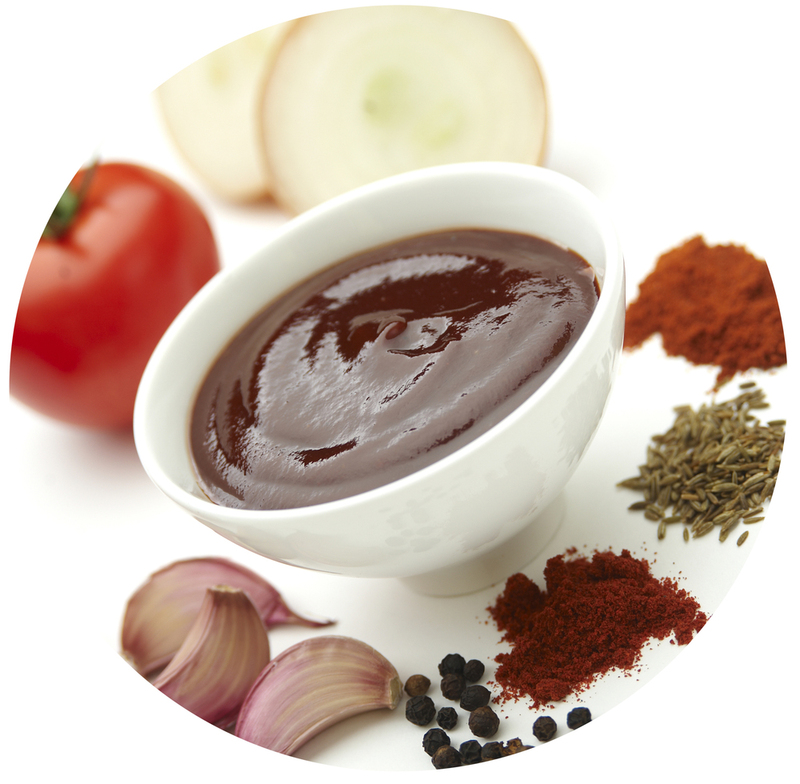 Premium BBQ sauce made to an original American recipe. 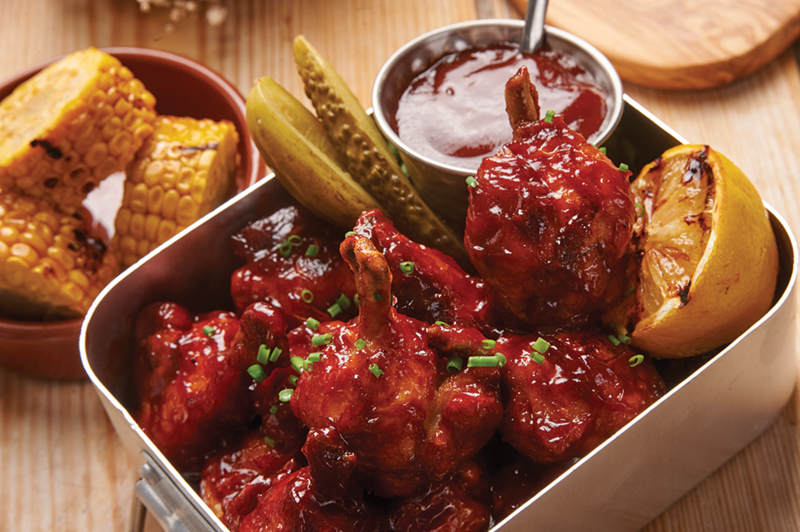 A little less salt but still a premium BBQ sauce made to an authentic American recipe. 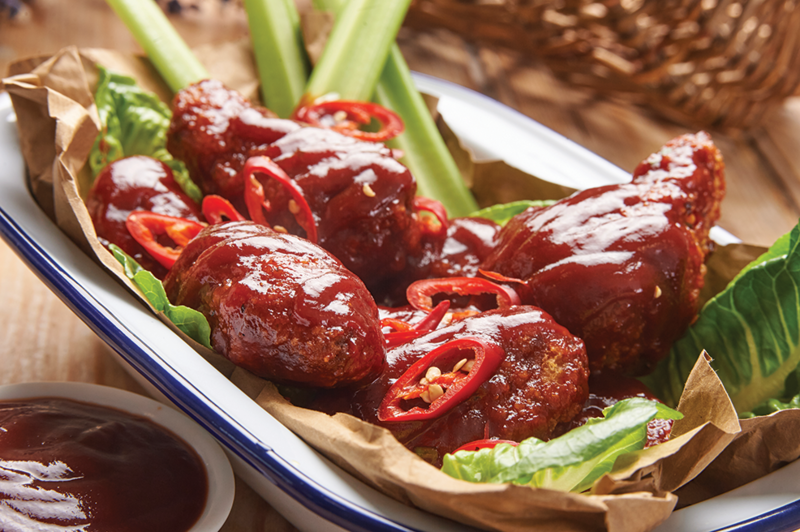 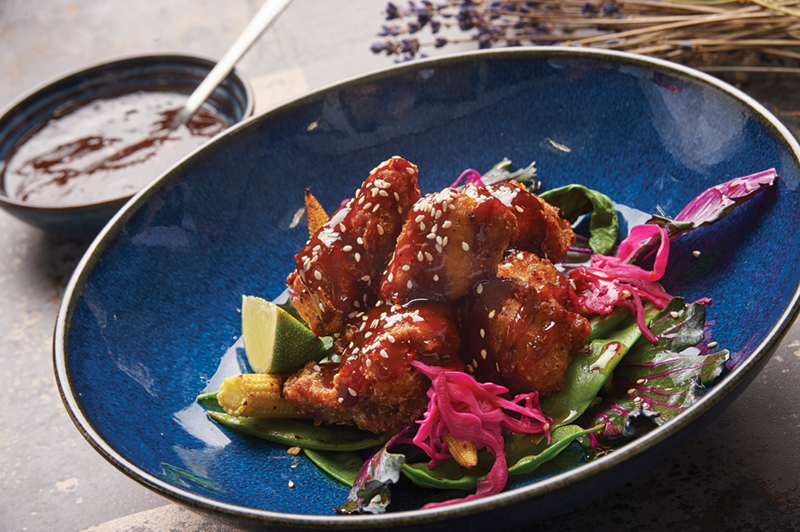 Rich in flavour it’s perfect for dipping and glazing.